Irasshaimase. 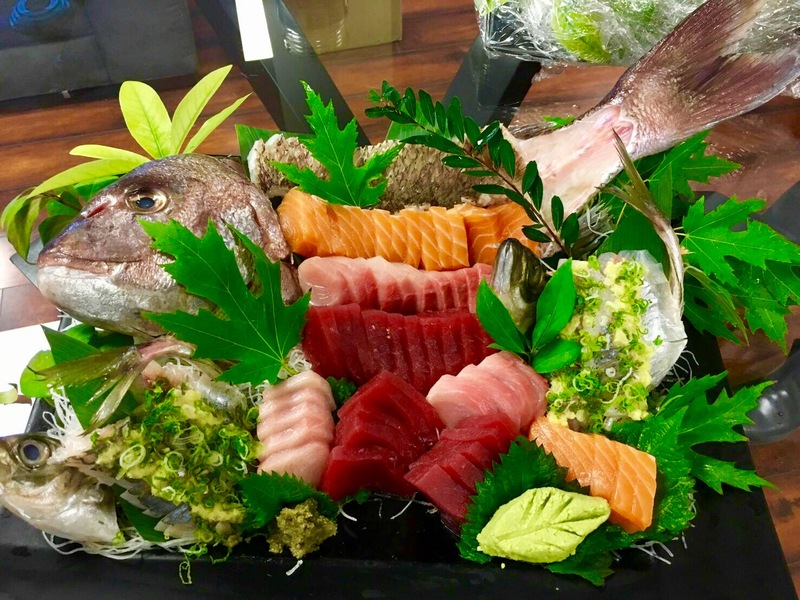 Kyonoen by Chef Taishi Noma is a Private Chef and Catering Services specializing in fine custom in-home prepared meals, private dinner parties, and event catering. 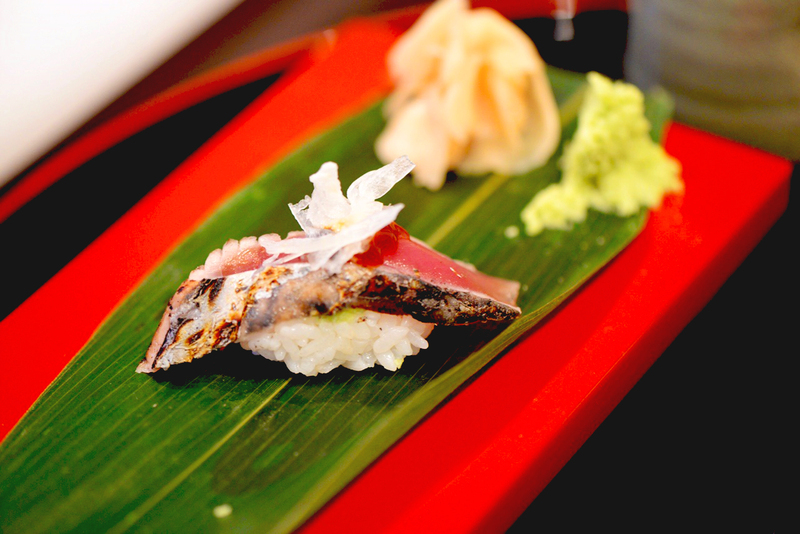 Each personal chef service is tailored specific to the client’s specification and created with fresh, seasonal, top quality sushi and seafood. 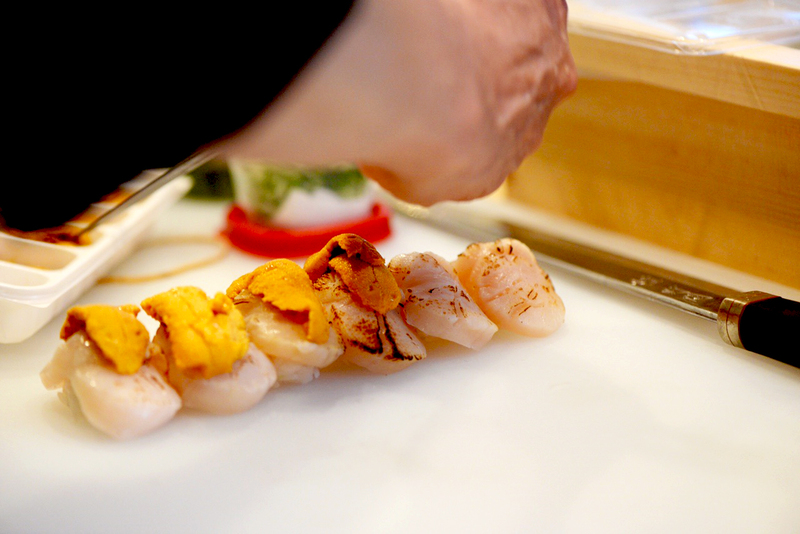 Enjoy the authentic Japanese culinary art by one of Cleveland’s top rated sushi chef with over 20 years of culinary experience. Catering service is available for party of 10+. Each menu item is served in a buffet style and will be self-served by guests. For pricing and information about our catering services, please view our Menu page. 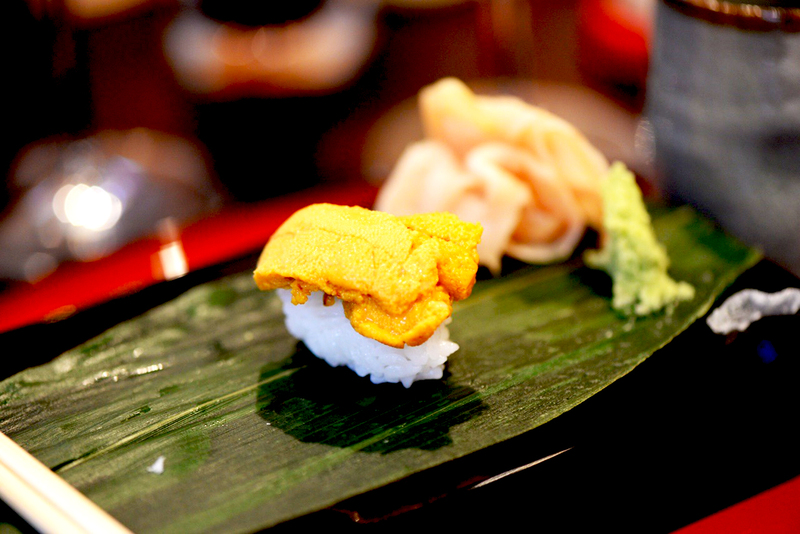 I had a great experience with Kyo No En Chef Noma‘s Japanese dishes. 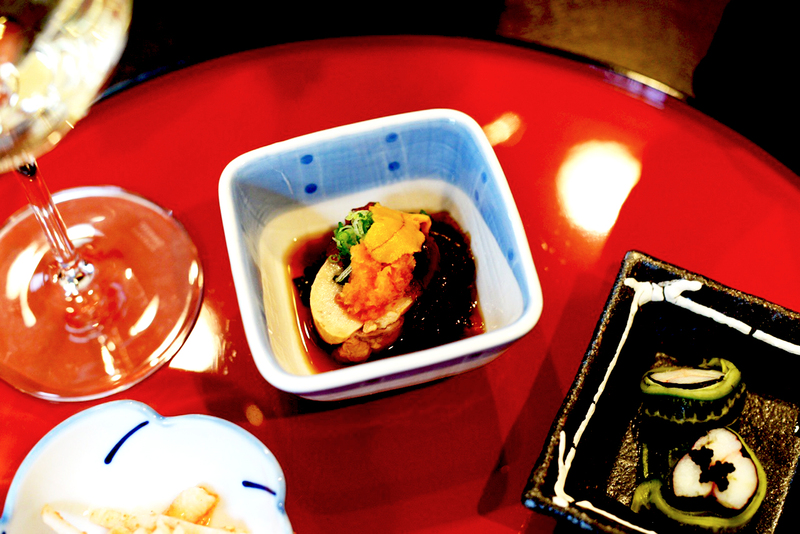 It is truly authentic Japanese style and food. 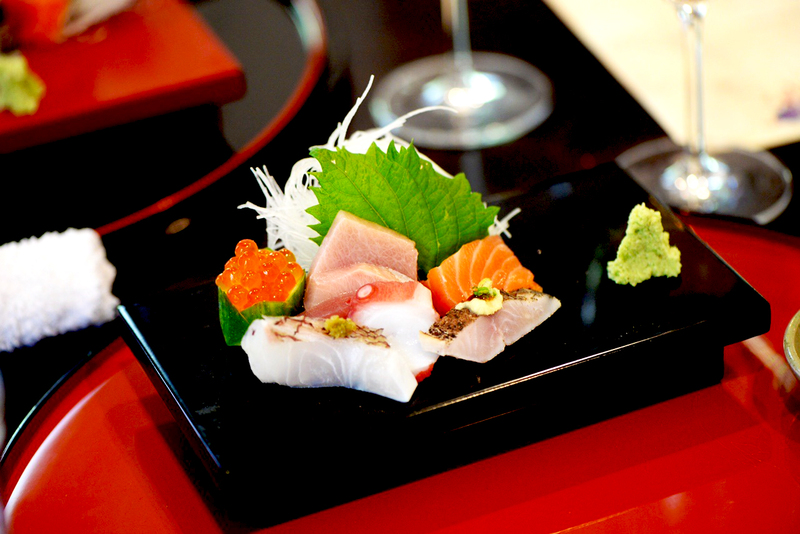 They serve high quality, elegant and rich Japanese Sushi with perfect timing. Also, I love their table settings that are focused on the authenticity of the Japanese experience. This combination of glamorous settings and delicious meals make a special dining experience. Chef Noma knows the best ingredients to compliment the seasons and he demonstrates this with special appetizers. I highly recommend Kyo No En for everyone and especially the ones who love authentic Japanese style and taste. You may just fall in love with Kyo No En just like I did. Enjoy!! We had Chef Noma prepare a meal for our family dinner. 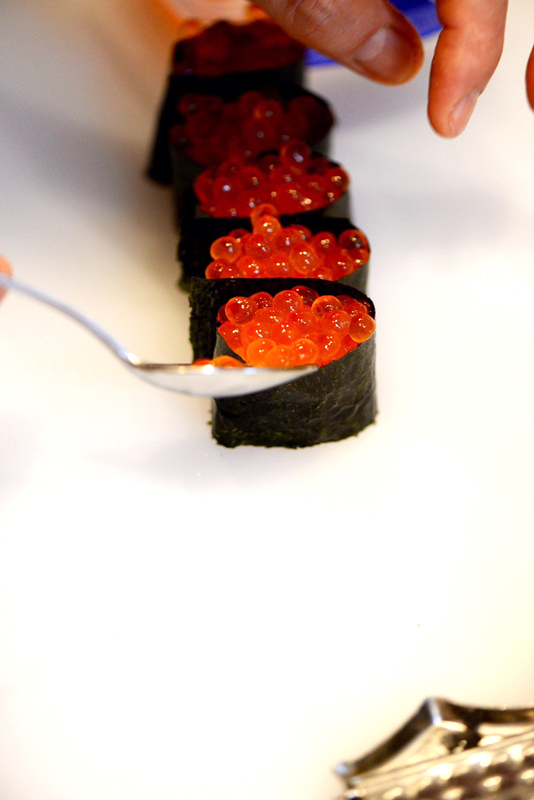 I am Japanese and even when I was in Japan, I never had sushi as good as Chef Noma‘s. What I enjoyed most was the beautiful presentation and the unique variety of sushi. It was so good that we couldn’t stop eating. 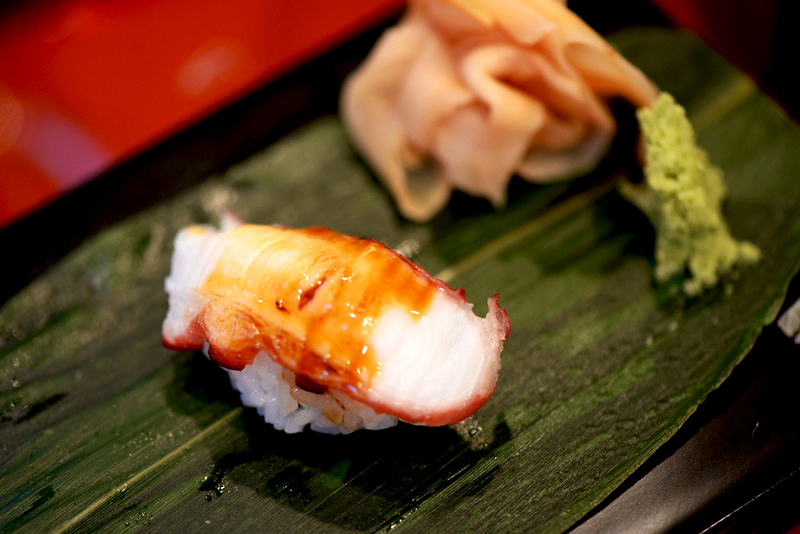 We all learned the proper way to eat sushi and how to best enjoy the delicious flavors. Chef Nomaexceeded all of our expectations!! We can’t wait to have him back again. 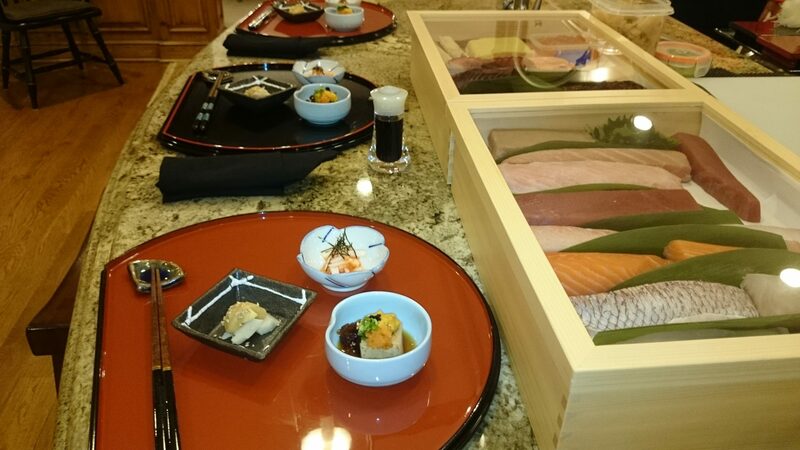 If you are ever thinking about having TAISHI NOMA come to your house for a private Sushi dinner, JUST DO IT! 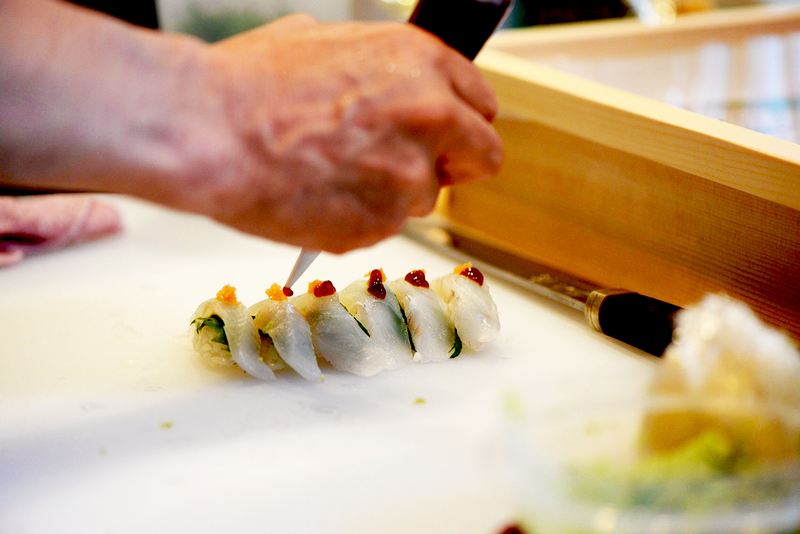 Taishi is a professional sushi chef who takes great care to make your dining experience one you will never forget. 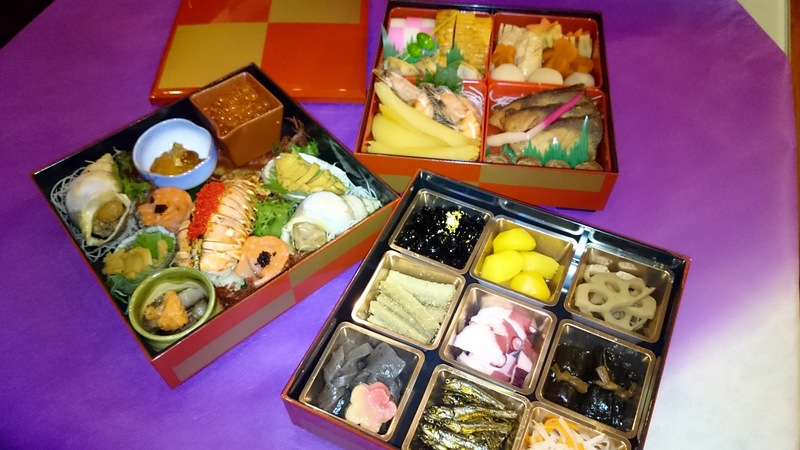 From the time he and his wife Asami arrive, set up, serve and clean up, you will have had such a relaxing yet exciting Japanese dining experience! 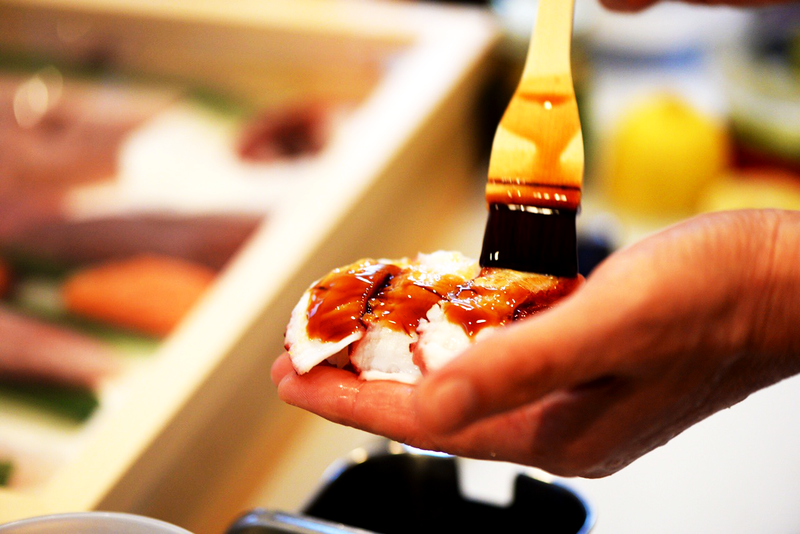 The sushi is the freshest around and Taishi‘s artistry is unbeatable. We will have him back again and again. Interested in getting more information or looking to schedule your next catering event? Looking to host your next private dinner or event? Take a look at our private dinner and event catering menu and call us to schedule your next party.